Symbolab Blog: Why on earth do we need equation search? Some People ask if Symbolab can hurt children’s ability to solve math problems. They think children should struggle with hard problems over days instead of instantly looking up answers. My answer to that: absolutely not. Children are curious by nature, they want to learn, but they want to learn their way. There is plenty of math on the web, encyclopedias, courses, videos, forums, games, cheat sheets and more. Equation search can help them (and their parents, teachers, tutors) find the site that’s right for them. No need to fear math, or not knowing where to start with a simple or complex math problem. True, it will give you a solution, but also the method to solve such problems, theoretical explanation, similar exercises, games, and discussions; everything they need to learn, improve and gain confidence. They can embrace math like never before. 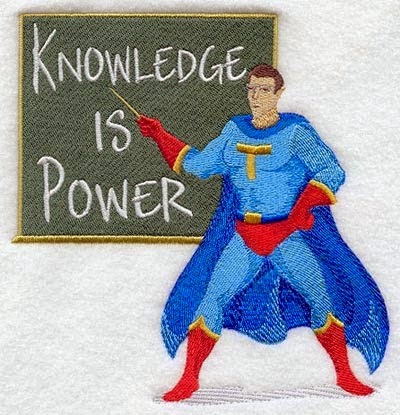 Knowledge is power, by enabling equation search we empower students, teachers, parents and researches, we empower us. I just learned about Symbolab and found it to be very intriguing. There is no indication that the search engine is still working, or whether it simply found no results. Did I enter the equation incorrectly? Some feedback from the search engine would be nice (i.e. - "No results found", "Search in progress", etc.). Hope you continue to explore the site. Thanks you for your input. We are working to improve the search and will be happy to notify you once a newer version is launched. This process saves payday loan bad credit your time and gives a possibility to take no additional efforts as the whole job is done for Loan guaranteed you.